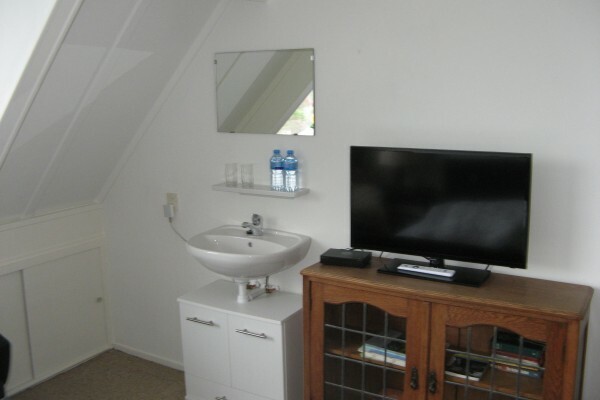 On a nice quiet location in the shadow of Leeuwarden Leeuwarden you find the Bed and Breakfast Molenzicht. 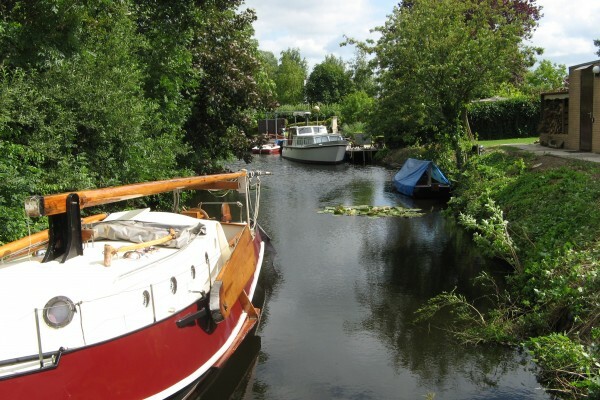 In the spacious garden on the canal to Leeuwarden can relax including private, fishing, sunbathing, swimming, sports and play tennis and so on, there is a full breakfast included. You can even order a surcharge dinner or an extended koffietavel. zimmer fur 1 28,50 p.p. No experiences yet with Leeuwarder bed and breakfast Molenzicht. Be the first! Did you stay in Leeuwarder bed and breakfast Molenzicht? Let us know what you thought about it and help others to make the right choice! 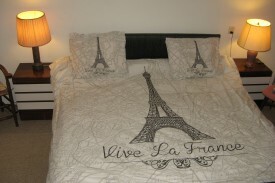 * I confirm having stayed in Leeuwarder bed and breakfast Molenzicht. 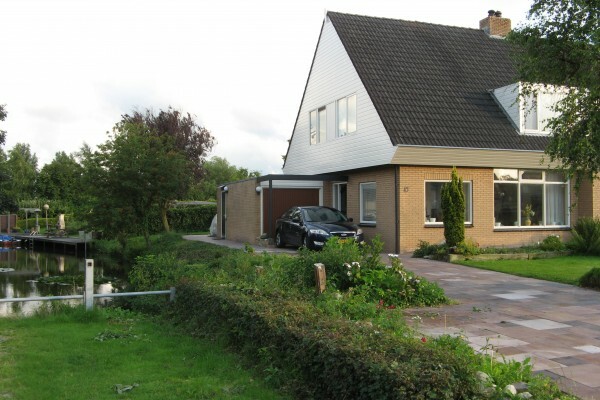 Find other bed & breakfasts in Leeuwarden or all bed & breakfasts in Friesland.